Photo courtesy of Mielcke Hurtigkarl. To find out where locals eat out in Copenhagen, we turned to Bo Bech, the award-winning Danish chef behind hot spot and former host of Danish television series Knife to the Throat. From breakfast eggs to late night eats on a stick, the man does not mince words when it comes to naming favorites. The best spot for breakfast. It feels so homey. Another morning favorite. I go for the eggs and because there's no fight over the newspapers. This is the place for coffee. Bent is simply the best. Try her buns with butter and honey. Good for lunch — it doesn't get more Danish than this. My little hideaway for Chinese take-out. It's the real McCoy — no tourists here. Fine dining in the Fredriksberg gardens. Just go there, you won't regret it. My favorite place for a late-night dinner after a long day at work. The best junk food after a night on the town. Ask for Turkish bread with lamb kebabs and lots of chilies. 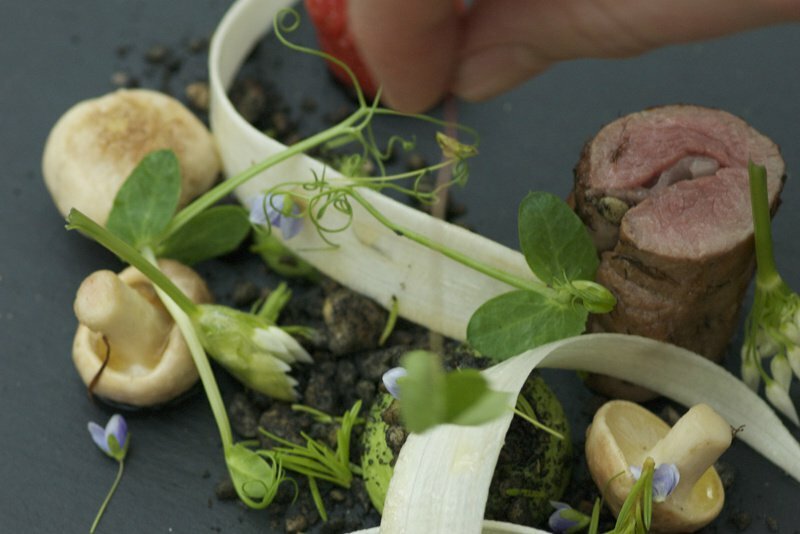 Artfully presented quality fare from one of Copenhagen's best chefs. Meals start with an endless stream of his famous sour dough bread. The signature avocado and caviar starter is a must, as are the mashed potatoes with pickled brown crab. Servings are small so order up. This isn't the place to skip desert — the Air in Air in Air Tiramisu is as light and fluffy as the name suggests. Узнать как https://220km.com недорого с доставкой. is the award-winning chef behind Copenhagen’s and former host of the Danish television series Knife to the Throat.